Give. Have Fun. Race Hard. Spread Love. 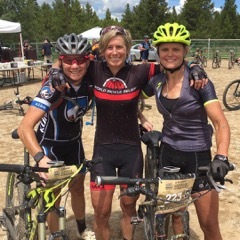 Do Awesome is an all-female, multi-sport race team dedicated to building deep and lasting relationships in our community that promote charitable giving, sportsmanship, and women’s participation in recreational and competitive sports. The mission of Team Do Awesome is: to give, have fun, race hard and spread love. We support each other and a shared global cause, World Bicycle Relief. We also support local causes* that fuel our individual passions. Devoted to one another and to our communities, we inspire and invite others to join us in DOING (something) AWESOME! *our local causes include: Colin's Hope & Full Circle Leadville. 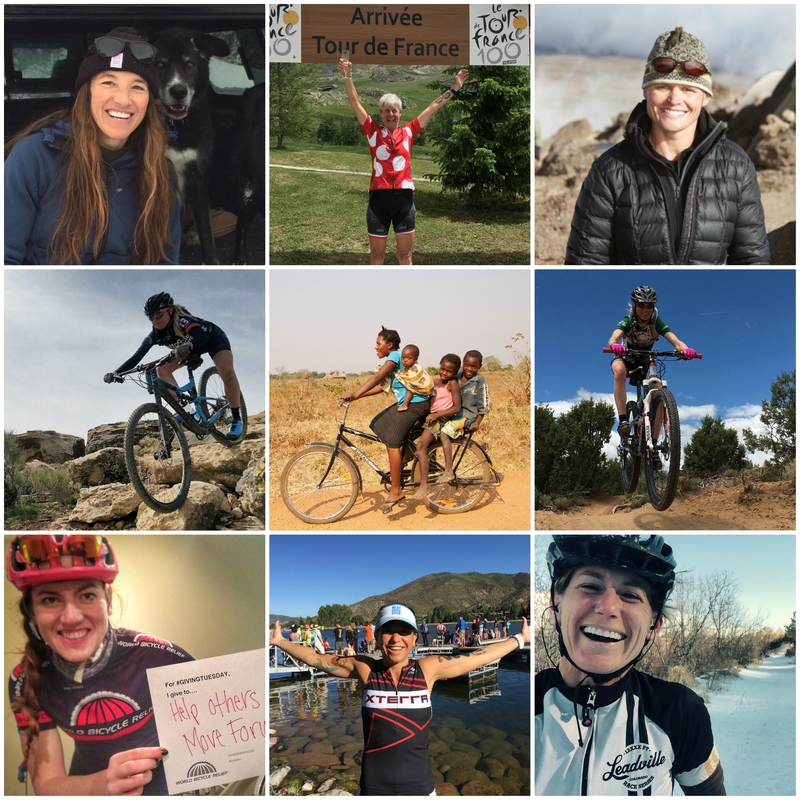 World Bicycle Relief, our chosen global charity, is an organization that provides access to independence and livelihood through The Power of Bicycles. 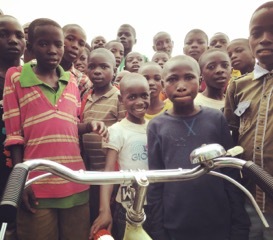 The money raised through our charity race team helps to provide specially designed, locally assembled bicycles to students, healthcare workers and entrepreneurs in rural Africa, connecting them with education, healthcare, and economic opportunities. World Bicycle Relief is currently working to provide bicycles to students (70% girls), teachers, and educational workers in rural parts of Africa. For $147, we can provide a World Bicycle Relief bicycle to a student or worker in need. So what are you waiting for? Let's DO (something) AWESOME together!! Click Donate to the right, and spread the love! You can follow us on Instagram at @teamdoawesome.